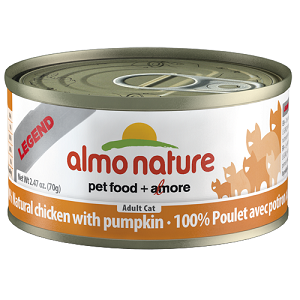 Almo Nature is an ideal food for all cats! Because it is a modern food that is as close as possible to the natural foods eaten by wild cats. 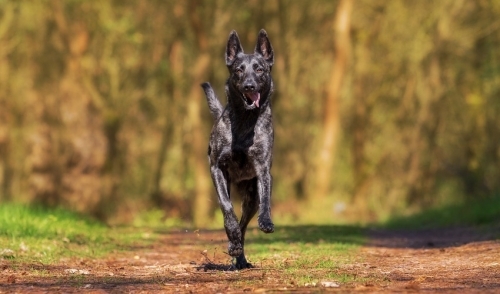 Because Almo Nature products contain only natural ingredients which guarantee a high degree of tolerance by cats with a sensitive stomach. Because every delicious meal becomes a feast every day, simply rotate different nutritional sources! Recipe: Chicken, water sufficient for cooking, pumpkin.